In a bid to ease difficulties in the real estate sector, the Ministry of Construction has come up with a series of solutions, including reduction in supply and increase in demand. 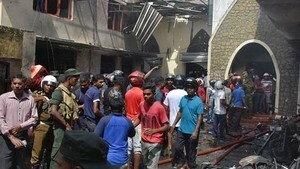 This problem was also raised at a meeting of the National Assembly Economic Committee on January 24. Trinh Dinh Dung, Minister of Construction said the sector continues to face difficulties although prices have decreased in all market segments--some of them down by 50 percent , yet just a few transactions have taken place. As housing developers have high inventory, it is urgent to solve their problem as well as stimulate the market and deal with bad debts. The government will use fiscal and tax policies flexibly such as delay of business tax and VAT. 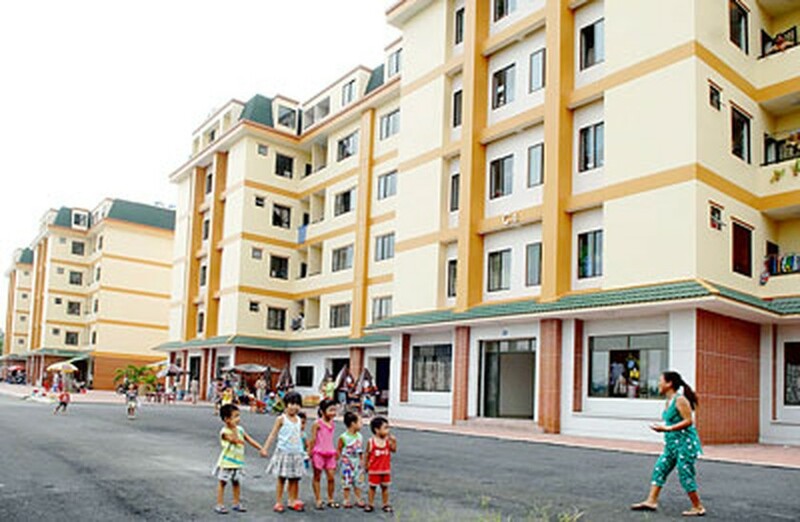 The ministry also suggested cutting 50 percent of VAT tax for social housing investors, applicable to apartments with less than 70 square meters of living space and cost less than VND15 million per square meter. Along with measures and policies to encourage people to buy houses, the government has to have effective tools to curb hoarding.